Baron is a regular guy (just like you) who has had some significant, real life challenges that everybody can relate to. His life went from charmed to challenged, and he shares what he learned in the process. Instead of admitting defeat as his new business suffered, his wife became deathly ill and his ability to provide for his family of 5 children became extremely strained, Baron learnt, and now shares how to dig deeper, exploring what actually makes life worth living. Your team will leave Baron’s sessions inspired to make massive change and achieve their dreams, regardless of what challenges they may be facing. Along with being inspired to do and be better, they leave with practical tools they can implement daily to ensure they not only dream about their goals, but actually go out and achieve them. They are inspired as well as empowered to go and take action. When you have a team that is engaged and inspired about both their work and personal life, you have a team that can truly achieve anything. Check out the video below to see Baron in action. 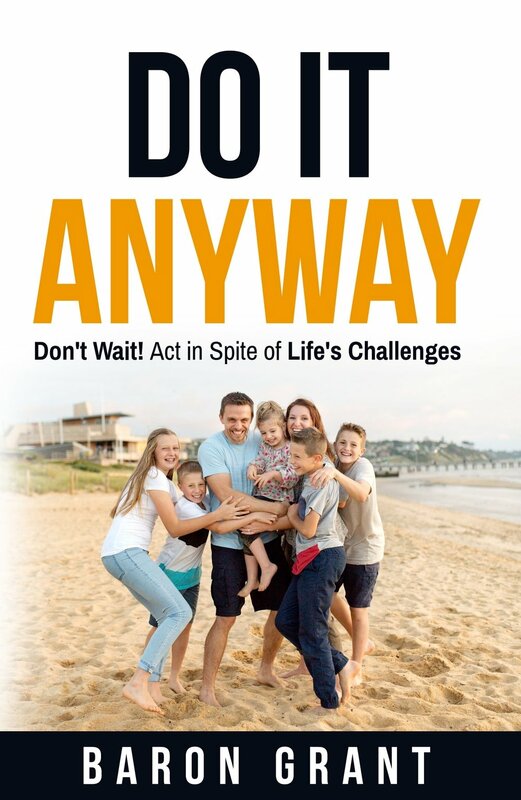 Do It Anyway is Baron's journey as his life transformed from charmed to challenged and what he learned in the process. Instead of admitting defeat as his new business suffers, his wife falls deathly ill, and his ability to provide for his family of five children becomes strained, Baron digs deeper, exploring what actually makes life worth living. 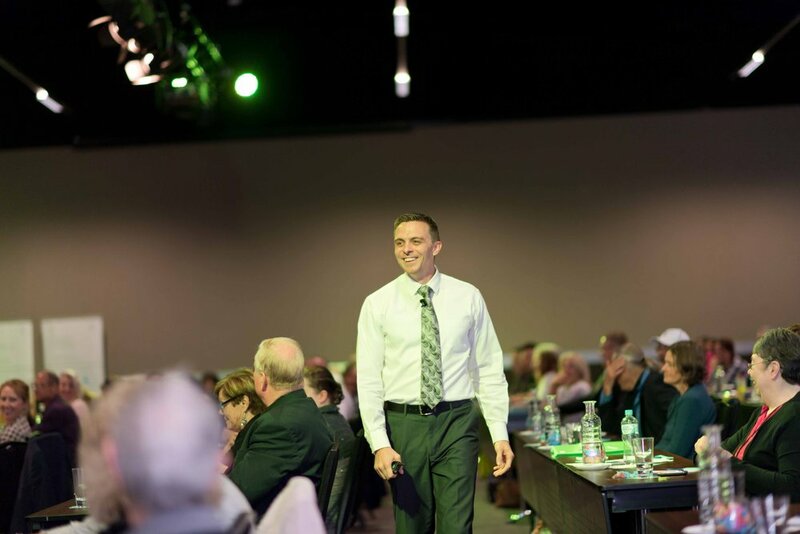 Baron Grant is an exceptional trainer, facilitator and keynote speaker, inspiring people to see the power within themselves to make massive change and achieve their dreams. More important to him than his professional achievements, is the fulfilment he finds in being a husband to the beautiful and courageous Davina and a father to his five unbelievable children, who keeps inspiring him to achieve more and help more people. 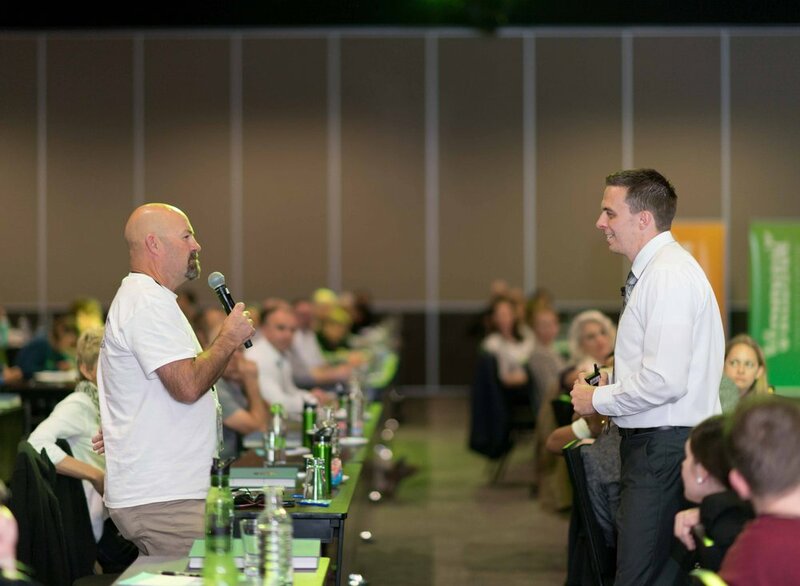 Baron is a highly-sought after speaker at Strategic Leadership Conferences, Industry Workshops, CEO Workshops & Master Classes.